2010 Volkswagen Polo 1.2 Moda. 70,000 miles with service history stamped at 7k, 14k, 22k, 33k, 40k, 46k and 70k. 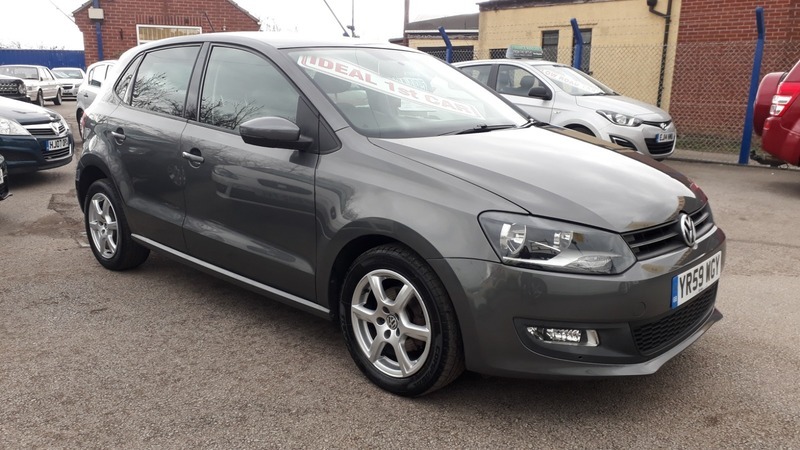 Own this vehicle from as little as £110 per month.